Industrial Supplier & Manufacturer of Solid waste equipment,material handling equipment,conveyors,screening equipment,elevators products service, turnkey projects offered by HEM from vadodara,Gujarat,India. 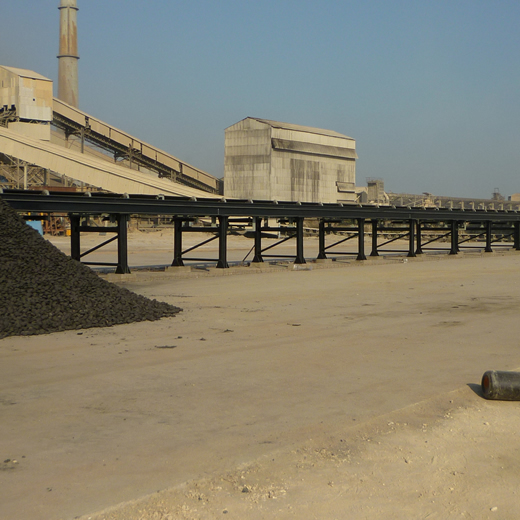 Industrial Supplier & Manufacturer of belt conveyor offered by HEM Marketing Services from vadodara,Gujarat, India. Manufacturer of solid waste management equipments in vadodara, has offered by HEM. 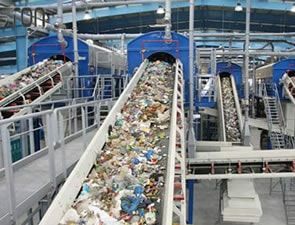 Equipments of the solid waste processing management plants for garbage,reusable materials, sludge from a wastewater treatment plant, water supply treatment plant, or air pollution control facility and other discarded materials.